Experience You Can Trust! 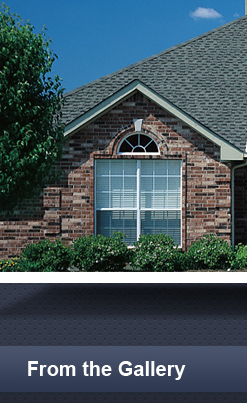 Assisting The Woodlands, Montgomery and Spring residential and commercial property owners for over 18 years, Classic Roofing is qualified, capable, and ready to help with your roofing and siding needs. Family-owned and operated, we offer unbeatable customer service and are attuned to every detail of your project. All work is owner-supervised so you can count on us for peace of mind, expert building advice and straightforward service. We use well-known reputable building products, and we proudly stand behind all of our quality workmanship. We are fully insured, licensed and bonded. We abide by all OSHA and Wind Storm rules and regulations. Plus, we have disaster and hail storm restoration experience – so we are comfortable and accustomed to working with insurance companies. Call us today at (281) 292-7667 for a FREE NO-OBLIGATION CONSULTATION. 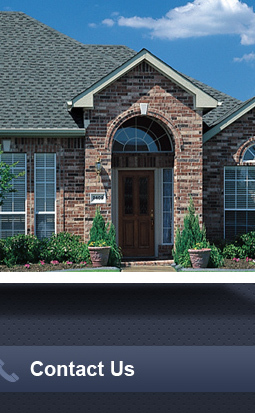 You Can Trust Classic Roofing for Installation & Repairs! • (Asphalt, Tile and Metal).